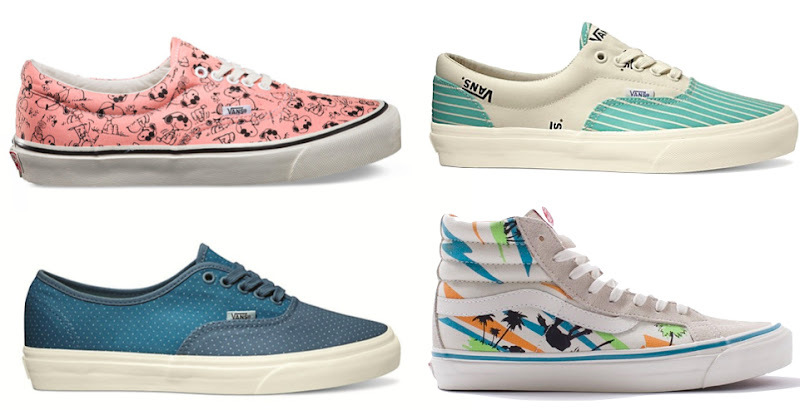 The Vault by Vans collections are not always the easiest to come by, but I love checking to see what new artist collaborations or brand tie-ins they're releasing. Right now they've got some really cool stuff out, including a Peanuts collection, a Star Wars collection, and an OG line that is right on the money. Super fun...if you can find 'em.